“The raft team was in trouble! The rapids they had scouted from the shore suddenly looked very different out on the water. From their vantage point on shore they could not have seen the route they had chosen was blocked by a partially submerged log. Too late to turn back, they had to take action fast. Sizing up the options the team leader quickly made a decision and called on the team to paddle hard. An outside observer would believe the team had been paddling together for years. 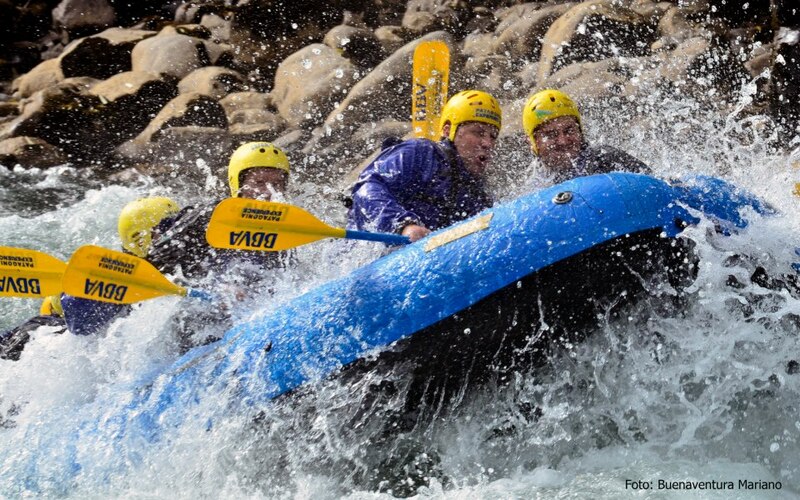 In fact, none of them, including the leader, had ever been white-water rafting before. They are a group of executives participating in an innovative approach to leadership and team development – outdoor experiential training. The main idea of these exercises is to perform training to employers or employees through the experience, in a fun atmosphere. So nature is used to create realistic and challenging activities that make the concepts of leadership and teamwork, take life.